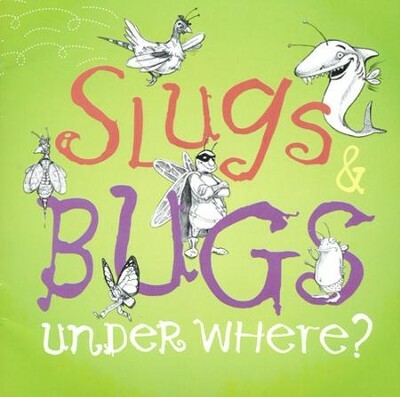 Slugs & Bugs: Under Where? 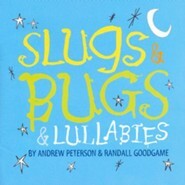 Randall Goodgame and Andrew Peterson combines talents to provide fun, educational, encouraging, and faith-based original music for kids. 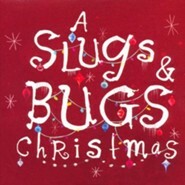 Slugs & Bugs: Under Where? includes seventeen songs your kids will love to learn and sing! 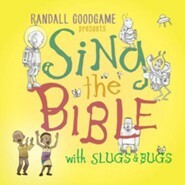 I'm the author/artist and I want to review Slugs & Bugs: Under Where?.